Looking for a large, uber-productive, robust, physical keyboard-boasting and/or stylus-supporting tablet to meet your enterprise needs? The answer to your prayers is only a couple of clicks away. How about a rugged, muscular, almost unbreakable Android slate? We have you covered there, too. Don’t want much, just ultra-fast LTE connectivity and keeping non-vital expenses to a minimum? Here’s a list of the best inexpensive 4G-capable tabs available stateside. Meanwhile, students and teachers can browse our recommendations for classroom-ready gadgets, and the all-around top budget choices are indexed here. Talk about something for everyone. Well, not quite everyone. Not yet, as we’ll cater to very particular sets of requirements in the next few weeks. Namely, we plan on rounding up the longest-lasting jumbo-sized Androids, the best tablets for gaming, and the ones that can support your obsessive Netflix binge-watching with the most grace. If you’re looking for the best tablet for watching movies, look no further than Samsung’s own Galaxy Tab S4. With a large 10.5-inch display, you have plenty of real estate for watching movies and TV shows. On top of that, with a high-end resolution, you’ll get really great screen clarity as well. 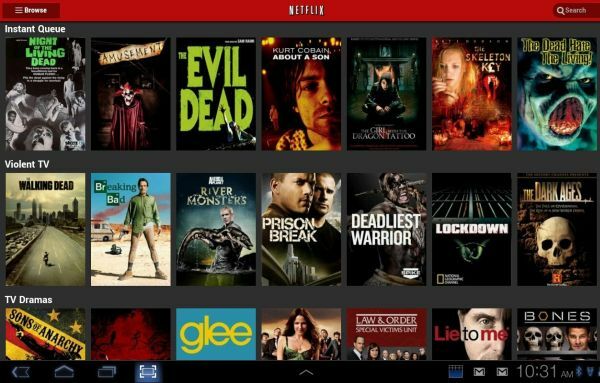 Additionally, apps and games work really well on this tablet, all thanks to its fast processor and plenty of RAM. This one even comes with an S-Pen — that’s a huge advantage over the iPad Pro, where you have to buy the Apple Pencil separately. 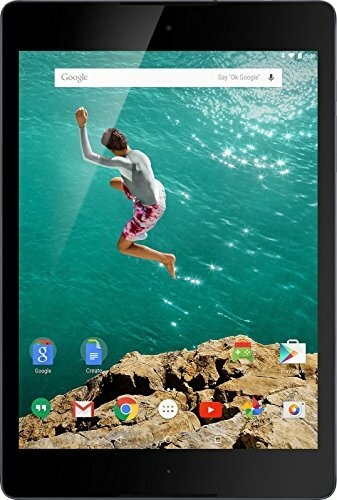 We really like what HTC and Google partnered together to create — the Google Nexus 9. This one, obviously, sits at around 9-inches in size, but comes with some excellent screen clarity for watching movies, TV shows, or YouTube. It’s substantially different than other tablets, featuring the clean and vanilla Android experience. Overall, it’s slim, it’s fast, and has great battery life. You can get it with LTE support for on the go streaming as well. Up next on our countdown, we have the Pixel Slate. 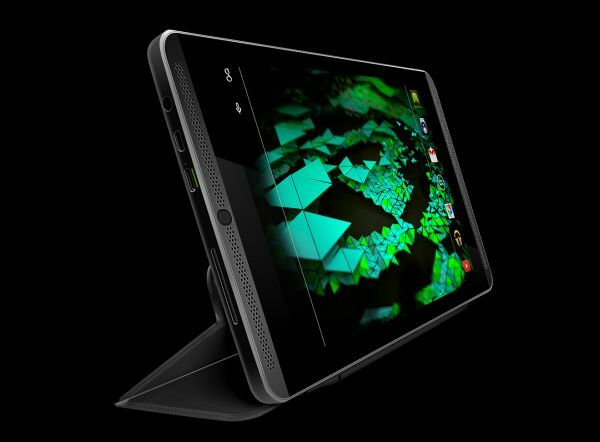 This one is the latest tablet from Google, actually offering an excellent cross between a tablet and a laptop. The Pixel Slate has a big display, giving you plenty of room for watching full-screen content. And with a competitive resolution, the Pixel Slate keeps things ultra sharp. Want to use it as a laptop? Grab a type cover keyboard and replace your laptop with it. There are some nice hardware options here, allowing you to choose what’s best for your productivity needs — you can choose a Core M3, Core i5, or Core i7 processor. The Samsung Galaxy Tab S3 is up next. 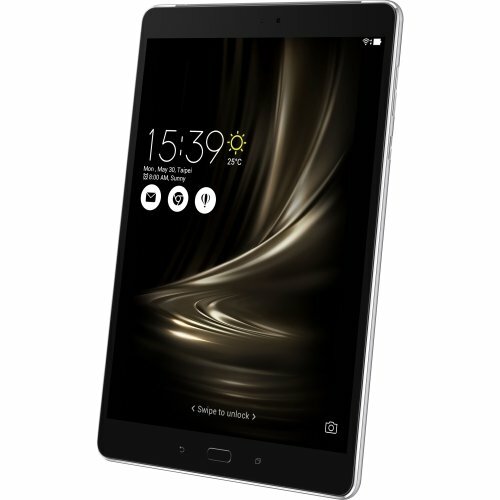 The Samsung Galaxy Tab S4 is obviously the better tablet here, but if you don’t mind previous-gen hardware, the Galaxy Tab S3 is still the perfect all-around device for anything from watching YouTube to watching movies and TV shows. It boasts a brilliant 9.7-inch Super AMOLED display with high dynamic range and cinematic contrast. This keeps your content sharp and clear, giving you the best movie experience. You can use this with a typecover, giving you a better viewing angle as well. 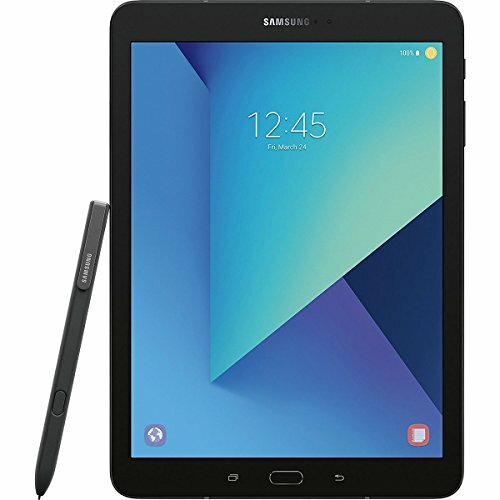 Reasonably priced, we have the Samsung Galaxy Tab E. It’s an almost 10-inch tablet, featuring a Super AMOLED panel that brings out dark and rich colors. It’s got the octa-core Exynos chip and 3 GB RAM on-board, helping keep multitasking and media rendering smooth. LTE on the cheap is Shield’s number one forte, then you have an interface designed with gamers in mind, stylus support and, last, an above-average 1,920 x 1,200 8-inch touchscreen sandwiched between a pair of slightly too thick horizontal bezels. PPI? A cool 283. Graphics processing unit? A powerhouse 192-core (!!!) Kepler, meant to improve video quality in gaming first and foremost, but good for YouTube and Netflix optimizations as well. Get yours here. 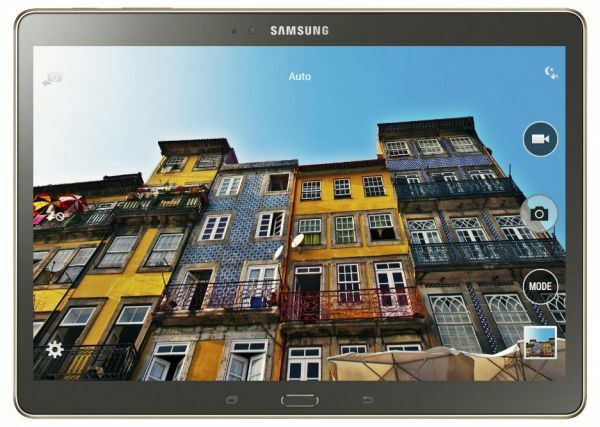 Fairly new to the market, and slightly smaller than the Galaxy Tab E, the 8-inch Tab A makes a lot more sense as a multimedia playing purchase for film buffs, even if it’s not as colorful and vibrant as, say, the top tier Galaxy Tab S4. No Super AMOLED love here ergo, but it does have an impressive screen resolution, focusing on sharp and clear screen clarity. A hefty CPU can breezily play videos, movies and TV shows alike. 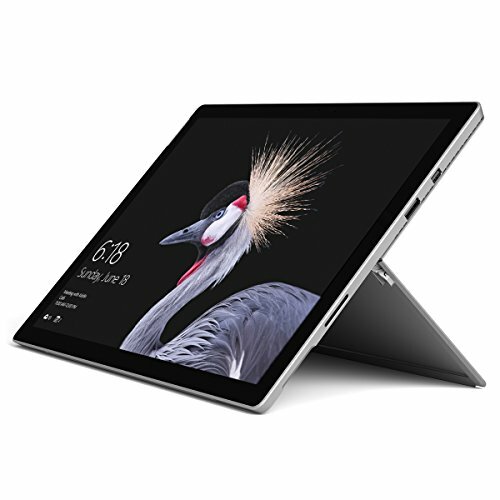 Okay, this might not be quite an Android tablet; however, Microsoft has upped the ante with the latest Surface Pro. It’s a large tablet that boasts the performance of a standard PC or laptop. Compared to standard Android tablets today, it runs circles around them, even in viewing media! The Surface Pro is all about versatility, too. You can outfit this one with a type cover, and use it as a laptop. It already comes with its own kickstand, giving you better viewing angles when watching movies and TV shows. It’s also affordable, especially when considering the performance here. The Asus ZenPad 3S is a perfect alternative to the iPad, offering you a similar size and close the same clarity. 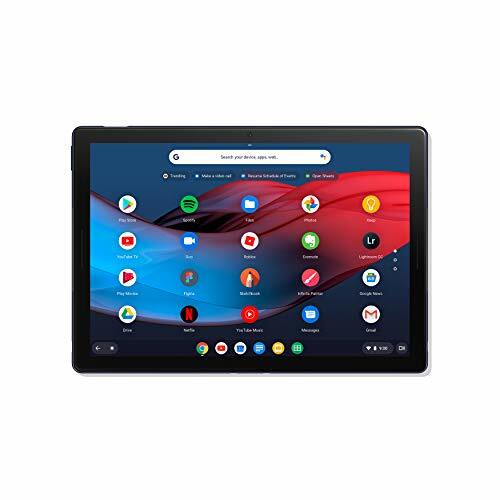 This tablet features a stunning 9.7-inch 2K display and a high-capacity battery, allowing you to watch movies and TV shows all day long and with sharp, clear clarity. and a powerful processor that can handle all the latest apps and games. Listening to content is excellent on this device as well, with the ZenPad 3S also featuring a 7.1- channel virtual surround cinematic audio chip. Our work here is done, and so it’s time to pass the mic over to you, our dear, demanding readers. Did we forget your video-watching favorite? If not, which of the nominated ten is the best of the best?